compared to the official release. It cuts short a few minutes from the end. (Total playing time for both sides is aprox 38min). 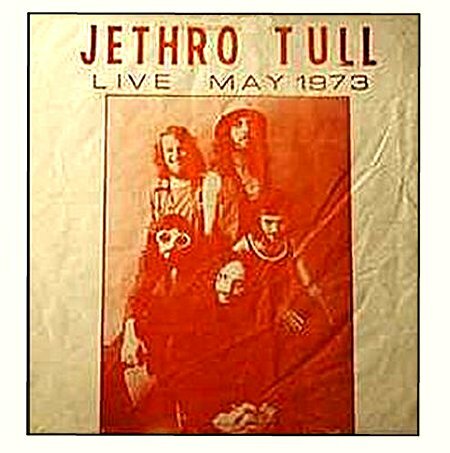 Live at the Scope,Norfolk VA. on the 11th of May 1973. Sound Quality is very good. 1xLP Black Vinyl.